Unchain your android mobile phone with tweaks and tips. Our aim is discover new ways and hacks makes you to use Android effectively, showing you the most important settings. And methods needed to really become an Android pro and get the most out of your device. Android How To articles for a slew of the latest Android devices. Android is the most popular mobile operating system in the world. While Apple’s iOS (iPhone and iPad) receives lavish attention. Android roughly 88 percent of the global market share. Windows Phone and the ever-fading Blackberry can’t come close to stacking up. 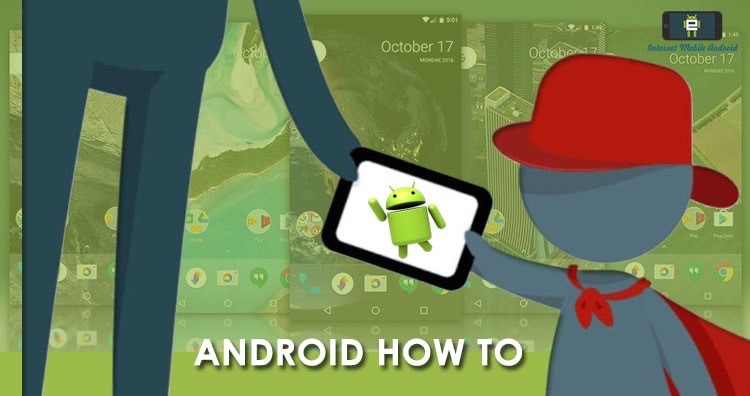 So you are at perfect venue where you get Android help and how-to articles are flowing constantly, so check back often for the latest tips for your Android devices! !